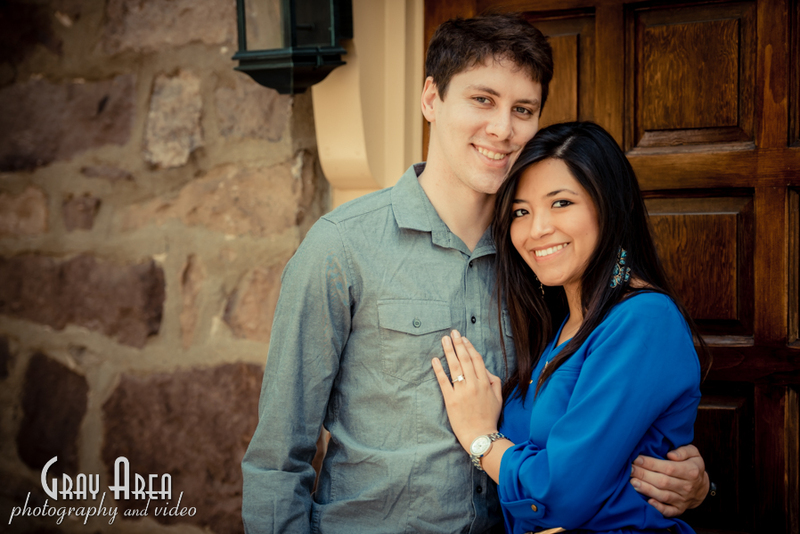 We meet up with Daniela and Chris at Cabell’s Mill to do their engagement shoot. An early spring day, with prefect temps and warm spring sunshine. I really love this location for its great back drops; a few old buildings, some neat looking doorways, a cool stone wall, just a great location spot to shoot. I’ve actually shot here a few times and keep finding spots I didn’t find the previous times. Daniela and Chris were just the nicest couple, and a lot of fun to hang out with! And they fell into a nice comfort level in from of the lens pretty quickly. We just started walking around the grounds, picked spots that looked cool, and just started rattled off shots. Their engagement session was the lead up to their wedding day, and they were all a buzz with the excitement of the planning. 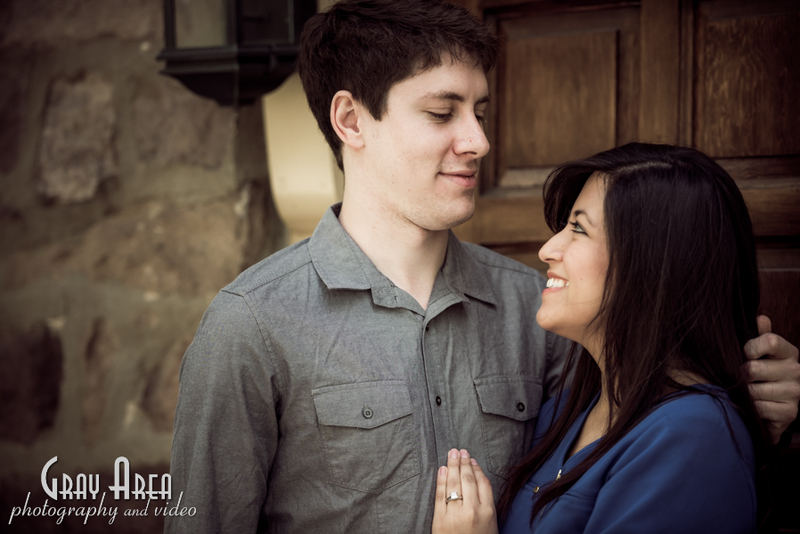 Engagement shoots are just a fantastic way to get to know couples before we cover their wedding day!